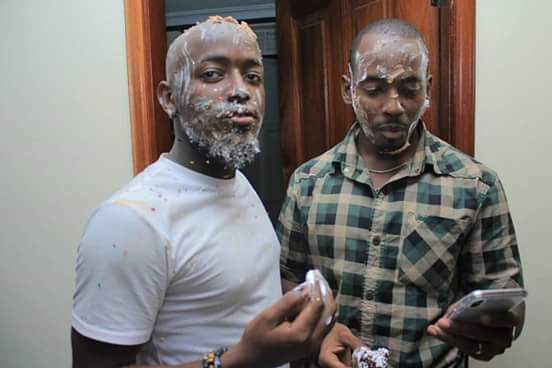 Ykee Benda Looks Cute With Cake on His Face At Suprise Birthday Party. 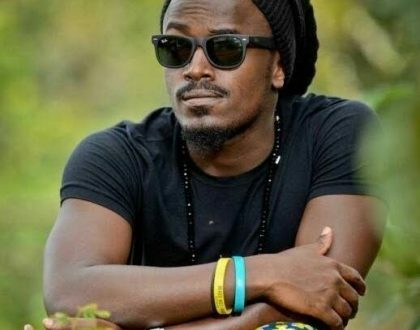 We know that over the weekend, two of our most celebrated and loved artists, Sheeba Karungi and Ykee Benda celebrated their birthdays. 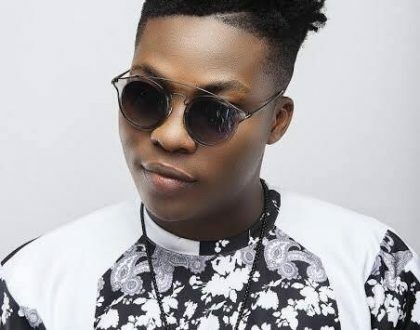 The Superman hit singer, and currently the sensation of the youth had a suprise birthday party at his house, where he was bombarded and smeared with cake by his friends. He turns 26 years old. 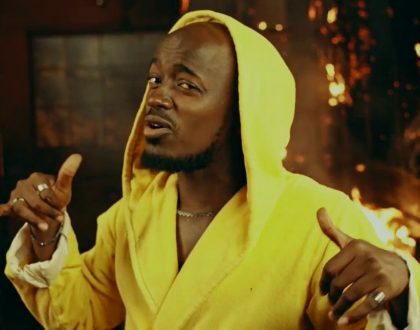 Ykee Benda looked cute in a white shirt and cake smudged all over his face. 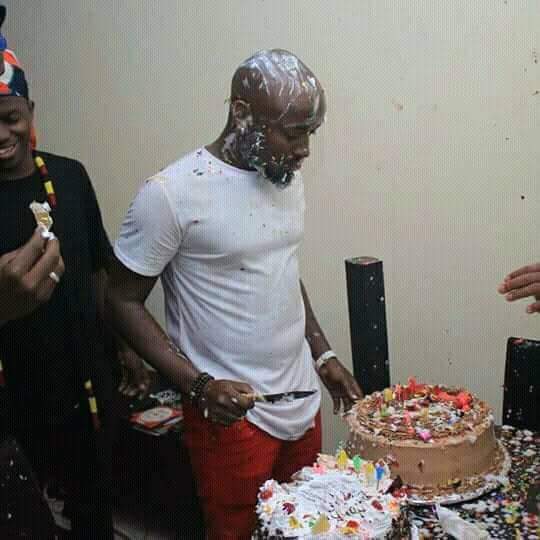 He had cake on his checks, his head and beard, with different colours popping out of the white icing sugar. 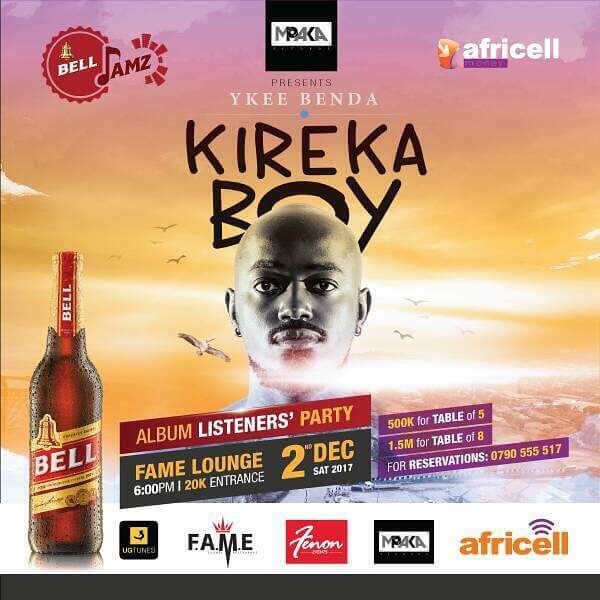 Happy Belated birthday Ykee Benda☺, your fans at ghafla love you and keep the hits coming. 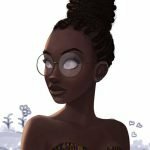 Do not forget that 2nd December is just around the corner and we need to go represent.